With the popularity of animated features these past years, it is just fitting to have one of the most well loved comic/cartoon and adapt it on a full length CGI goodness. 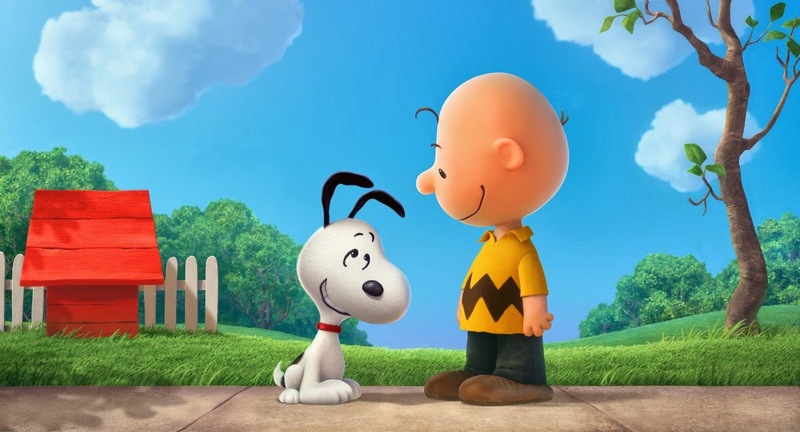 Thanks to 20th Century Fox and Blue Sky Studios (makers of Rio, Ice Age and Epic), the creation of Charles Schulz is coming soon on the big screen. Watch the first teaser for Peanuts: The 3D Movie. Coming in 2015, Peanuts is to be distributed by 20th Century Fox through Warner Bros. Pictures.